We broke the news last April of BYD becoming the top-selling plug-in vehicle brand in the world by volume (which it still is) and subsequently moving into the electric truck category. 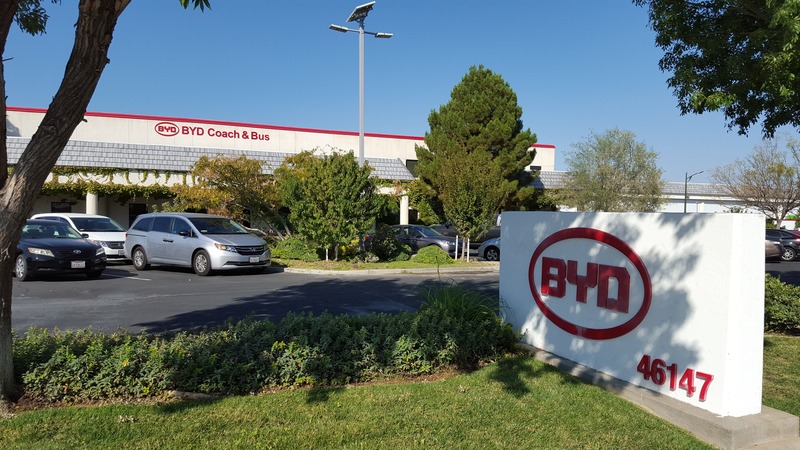 Now, the company is working to expand its Lancaster, California, plant in support of increasing demand for electrified BYD trucks. Trucks.com has shared news that after an announcement of the expansion last fall, the company is nearing completion on a 40,000 sq-ft segment with another 200,000 sq-ft building set to follow by the end of the year. This is BYD’s first major expansion at the Coach & Bus factory that, in a former life, turned out custom recreational vehicles. I toured the factory back in 2015 and will be prodding the BYD team to get back in when the expansion is complete, and will also aim to take a look at its nearby lithium-ion pack assembly factory. The BYD factory team will roughly triple in support of this expansion, with the current team of 530 growing to more than 1,500 by 2020. These hard workers have already tooled up for electrified trucks. They’ve produced 150 of them at the Lancaster factory so far, with many more in the works. One such customer is UPS, which has partnered with BYD to build a custom electrified version of its signature parcel truck as a pilot endeavor. 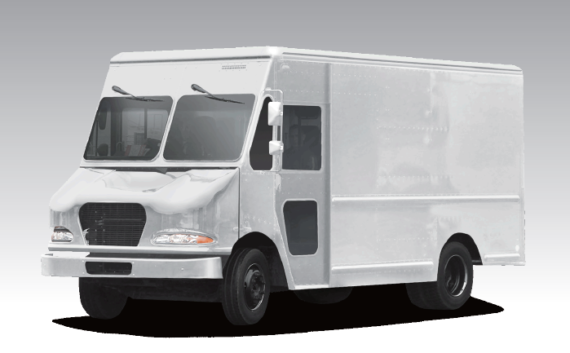 Beyond lightweight trucks, BYD has a keen eye set on the port corridor leading out of the Port of Long Beach into the greater Los Angeles area. This corridor is well known for heavy truck traffic, and is a major focus area for the South Coast Air Quality Management District as it looks to cut damaging diesel emissions for the greater Los Angeles air basin. To that effect, the SCAQMD continues to look for the most effective way to incentivize electrification efforts with a recent $23.6 million incentive geared directly towards cutting emissions resulting from seaports. BYD’s electrified trucks will make short work of this corridor as the air quality, noise, cost, and low maintenance of EVs is realized by the masses. To that effect, if you work in the industry, I (Kyle) and we (CleanTechnica) highly encourage you to step up and lead a charge to electrify your fleets. Change happens when each of us picks up the yoke of responsibility and takes action to improve our own situation — whether it be through electrifying trucks or putting solar on your roof. Collectively, we can make a massive impact. No, this is not a paid ad — I’m just excited about this technology, have had some successes in driving change in my community, and would love for you (yes, you) to do the same. I’ll get down off my soapbox now.